What you need is to assess the risk and let people decide whether they are willing to take it or not. 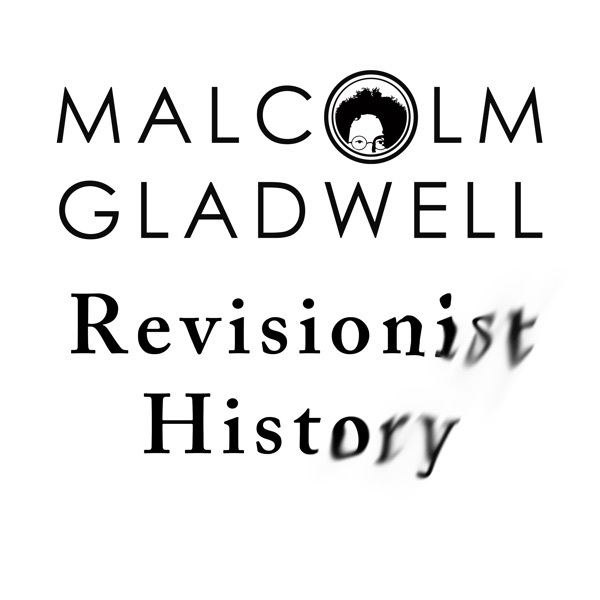 Malcolm Gladwell (most likely a non football lover) will be surprised then how far they will go. This podcast said nothing that we did not already know. Terrible stories, but we have heard all of this. No course of action or semblance of an answer was given. Just finger pointing. Tom Logan I would argue that he did give a course of action: stop playing. But the entire point is that people won't. Evidence and "common sense" factor very little into most people's decision-making. That's the actual thrust of the episode. We all know this information already, and yet most of us will never do anything with it. Virginia Williams Virginia I appreciate your viewpoint. However you should not conflate these two issues. People have had to sign releases for their kids to play football for decades. Mr.Gladwell made it seem like people out of nowhere were shocked that their kids had issues after running into each other at full sprint. Common sense should tell you that football is dangerous. I agree that children shouldnt play tackle but we shouldnt act like grown adults dont know what theyre getting thenselves into. Thought-provoking. Factors like how ingrained football is to American culture and of course money weren't mentioned in the podcast but you're lead to your own analysis. Instead a more personal approach.